UK consumers are spending more on their payment cards than ever before, with over a billion transactions in February, according to newly-released figures provided by the UK Cards Association. 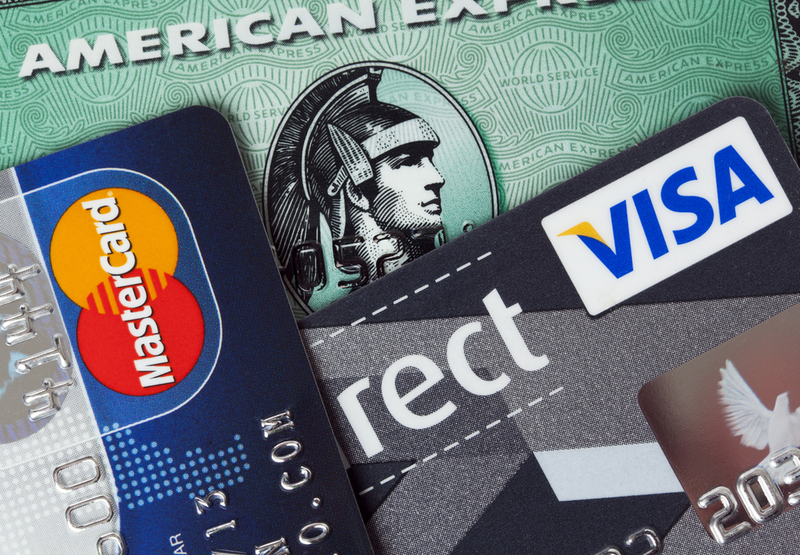 Consumers spent £49.6 billion via card in February, with debit cards continuing to outstrip credit cards. Debit card spending reached £35.2 billion, up 7.7% on the previous year. At the same time credit card spending also grew, but at the lower rate of 5.6% to £14.4 billion. Card spending online, published for the first time last month, accounted for 24.4% of total card expenditure and 11.3% of transactions. The average transaction online was for £103.62, more than double the average for all settings of £46.92. Overall growth in card spending has slowed in recent months reflecting the drop in inflation. At the same time, the robust growth in the number of card transactions has continued, with purchases up 9.8% year-on-year to a record 1.053 billion. The figures also show that around four-fifths of credit and charge card spending is made by cardholders who repaid the balance in full.